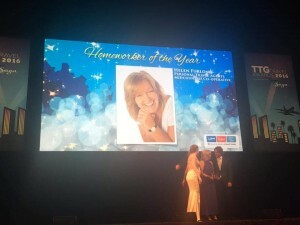 An Aberdare-based travel consultant has been named the best homeworker in the British Isles. Helen Furlong, a Personal Travel Agent with Midcounties Co-operative Travel, was crowned the UK & Ireland’s ‘Homeworker of the Year’ at the annual awards of industry bible the Travel Trade Gazette. 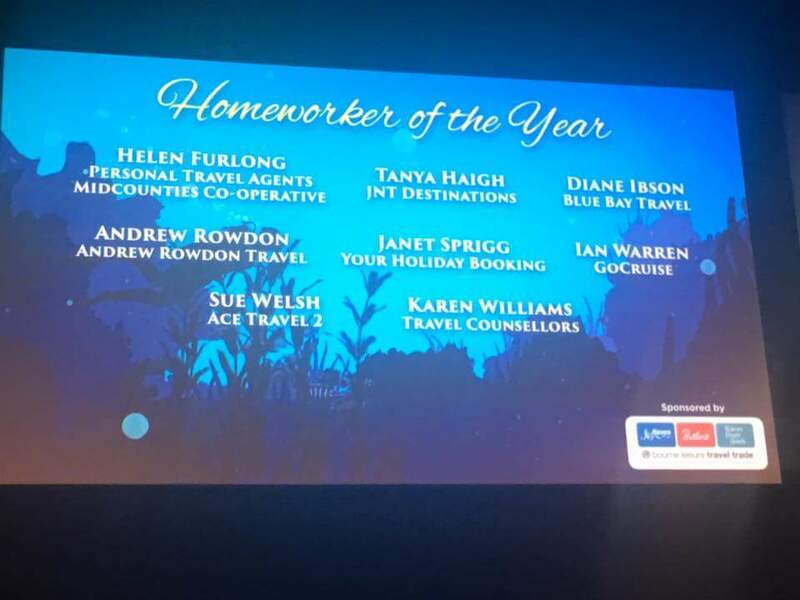 Almost 100 top performing travel agents entered the agent categories for this year’s awards, completing written submissions that were then judged by a panel of industry leaders. 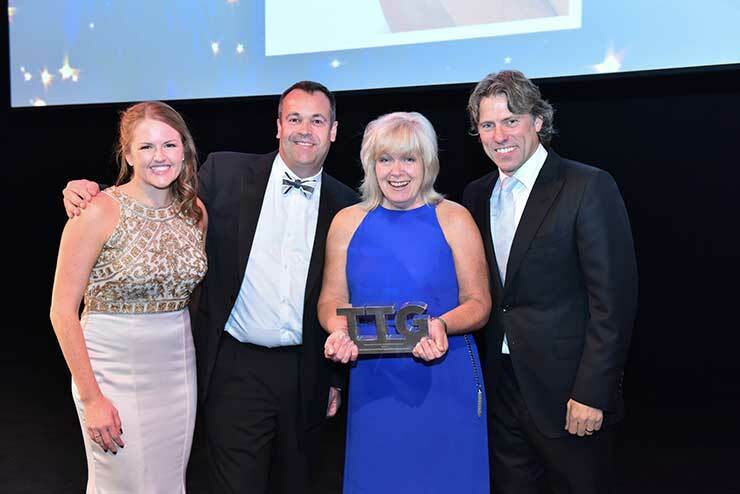 TTG editor Pippa Jacks said: “Each year, we’re overwhelmed by the strength of entries from brilliant agents who go the extra mile for their customers, offering great value and sound advice, day in day out. 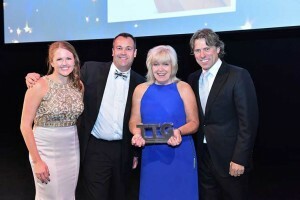 The TTG Travel Awards took place at the Lyceum Theatre in London’s West End on September 19, co-hosted by comedian John Bishop. The glittering awards ceremony, attended by 750 travel industry figures, also celebrated the industry’s top suppliers, including double-wins for tour operators Wendy Wu Tours and If Only, while Celebrity Cruises claimed two trophies as well as the being crowned overall ‘Travel Company of the Year; for 2016. Notes: Travel Trade Gazette is the UK & Ireland’s leading travel industry magazine, publishing weekly since 1953. 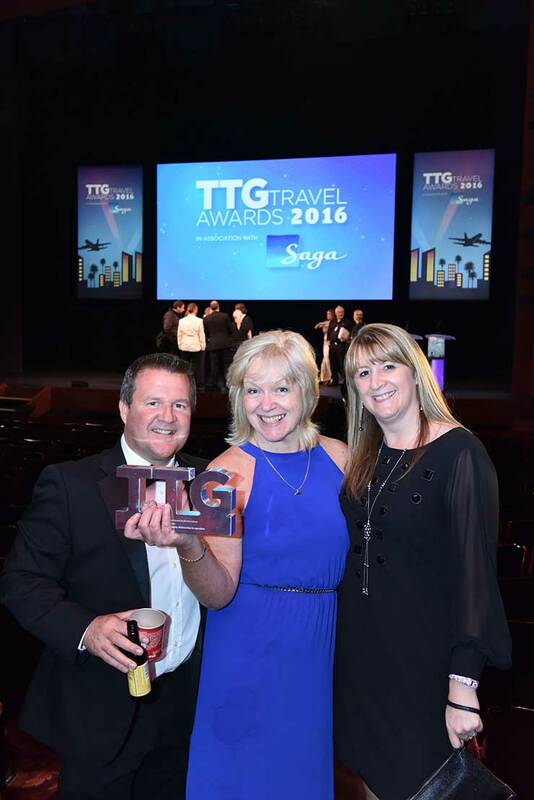 The annual TTG Travel Awards celebrate the best travel suppliers, and the best individual travel agents, in the business. Supplier categories are decided through a combination of travel agent rating and written submissions assessed by judges, while travel agent contenders submit a written entry that is then assessed by judges.